Rustic scrapnoise from the depths of Nordmarka in Oslo. Behind the Metallic shell we find Kjetil Hanssen, who often screams his lungs out as Ambolthue or curls up into a festive ball of muddy sounds as Torstein Wjiik. 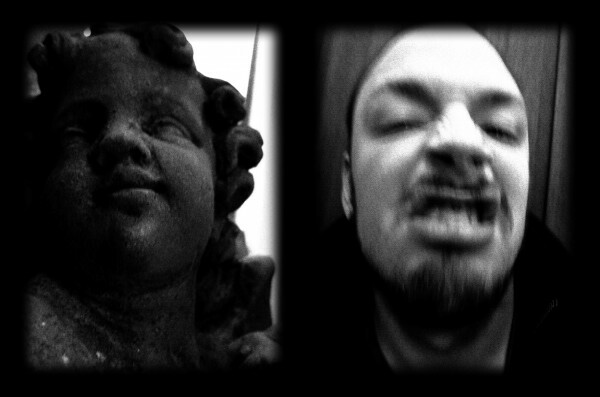 Origami Metallika is a full on scrap metal noise project, primal and physical. No further questions. Soon to come is also a 7″ produced by Lasse Marhaug. This will be Metallika‘s first concert, even though the project has been alive since 2007. You’ll be there when Norwegian noise history is scrapped.